I've used a couple of Raspberry Pi computers, having already embedded one completely in one of my projects. At under £30 for a fully functional Linux computer with enough horsepower to do stuff that is inconceivable on a microcontroller it makes a load of sense. Now I've got a use for another embedded one. So I thought I'd get one ordered up so I can make a start on building it into the prop, even if I won't necessarily have the software sorted for a while. This has come at a timely moment as they've launched a new B+ version and it gives me an excuse to pick one up. Given that various similar things have come out that make the Pi look a bit long in the tooth without being much more expensive it's not unexpected. What is unexpected is that it's not really an upgrade but a refresh. The technical differences will have been covered all over the place and I'm sure loads of people are disappointed in the lack of a CPU, memory or on-board Wifi upgrade. Things like the BeagleBone Black have tons more horsepower for similar money. However what they have done is make it more polished. The old Pi was very obviously a 'first product'. The connectors poke out all over the place and don't line up. It uses an SD card when a micro-SD card would seem sensible. The power regulation circuit makes it prone to crashing and resetting if you plug things in to the USB ports while it's running due to 'brownouts'. Hell there are only two USB ports which get used up dead quickly. The phono socket for composite video output is huge and looks like something from the 90s, etc. etc. I can see why they've done this. The Pi is ubiquitous. 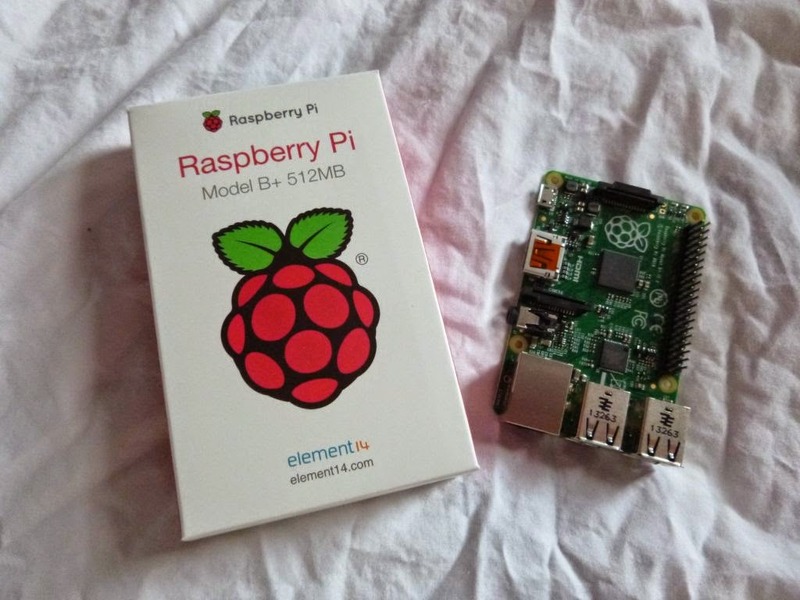 I've bought this despite having a Beaglebone Black kicking around because I want a Pi specifically. The community support is enormous and so much stuff gets ported to it. If they changed it too much they might lose this.